Slovakia’s shoe brand – NOVESTA – has been around for 3/4 of a century. The brand has been formed in 1992 but the history goes way back to 1939, when the first production kicked off in former Bata shoe industrial park. Worn by the Czech & Slovak army (till today) it begun to be known and worn among the public as well. 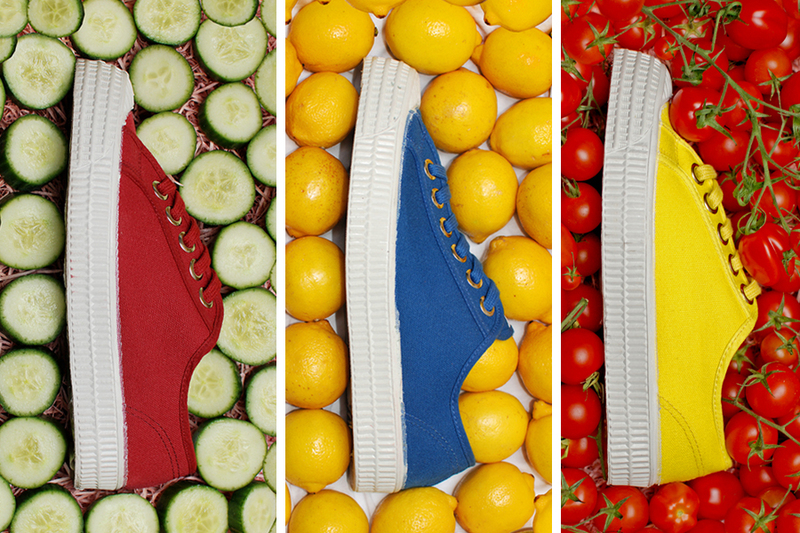 Today the eco-friendly canvas & crude rubber handmade sneaker is sold on 3 continents and is nowhere near slowing down. Počas posledných dvoch desaťroči vyestriedali niekoľko štýov a dizajnov, až nakoniec ostali pri dvoch – nízkej verzii Star Master a jej vyšsej sestre Star Dribble. Môžeme ale očakávať rozrastanie tejto rodinky o slip-ons a retro running shoes už nasledujúcu jar. Over the course of years they went from numerous styles and designs to only two – the low Star Master and it’s taller version – Star Dribble. 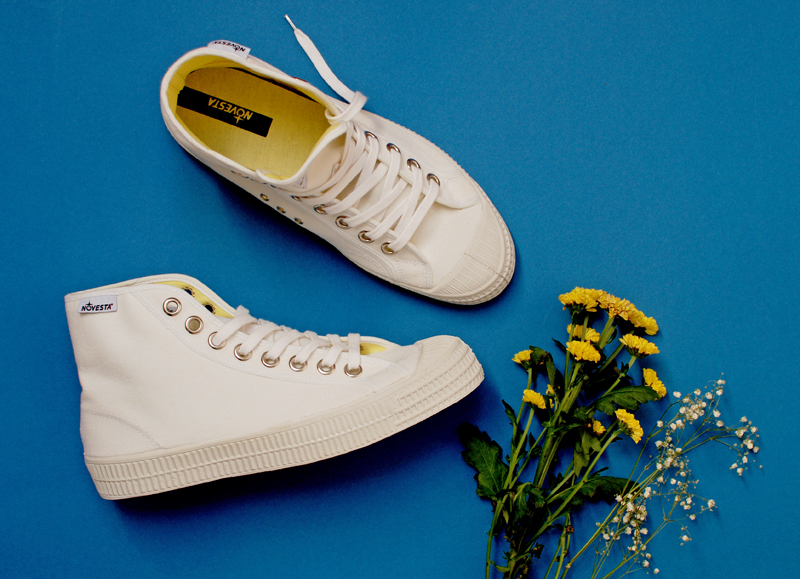 Expect an expand in styles the following season – besides these two popular pieces comes the slip-on and the runner trainer. Značka, ktorá povodne začala na malých trhoch akými sú Čechy a Slovensko, je dnes v predaji v štýlových butikoch po celom svete – vrátane populárneho concept storu Merci v Paríži či Selfridges v Londýne. 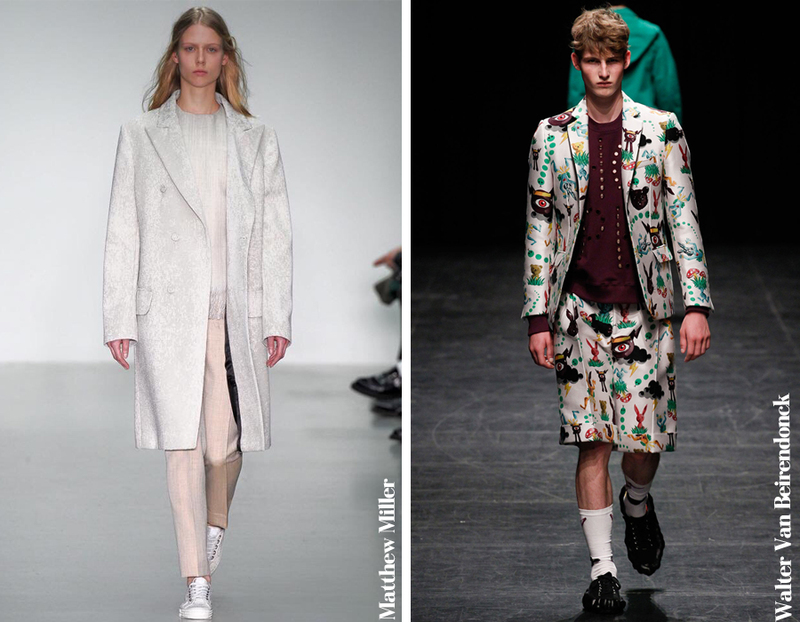 Spolupracovala so svetovými dizajnérmi ako Matthew Miller, Walter van Beirendonck a limitku s Novestou spravila aj značka Comme des Garcons. A brand that started on small markets – Slovakia and Czech Republic – has today reached over numerous countries around the world (including the famous Merci shop in Paris or Selfridges in London) and has been collaborating with world known designers such as Matthew Miller, Walter van Beirendonck or brands such as Comme des Garcons. Novesty sú mojej skrini už niekoľko rokov a (prirodzene) ich mám skoro v každej farbe 😀 . Majú veľmi pohodlnú, ortopedicky tvarovanú vložku a keby sa dalo, tak ich nosím po celý rok. I have been wearing Novesta for a few years now and have them in almost every color (naturally 😀 ) They have comfortably shaped insole and I would wear them all year round if I could! Mrkni sa na ich cool instagram, facebook stránku či eshop, kde nájdeš celú kolekciu a dokonca majú aj BLOG! Check out their hip instagram, facebook page, the website and they even have their own BLOG!